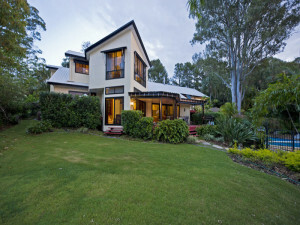 Place : New Home of the Infinite Connection: 382 Tamborine Oxenford Road, Upper Coomera (North), ONLY 5 MINUTES from motorway; EXIT 57 ( Oxenford) Right Opposite Charles Crossing Road North. The House cannot be seen from the road so park in the Street and Walk down the left driveway till you hit the house on the lake. 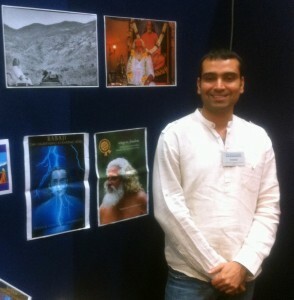 Learn Mahavatar Babaji’s Kundalini Kriya Yoga in Australia. Kriya Yoga is taught by Brisbane authorized teacher Varinda and disciples of Yogiraj Satgurunath Siddhanath. Kriya Yoga is the evolutionary technique of Himalayan masters. Due to its efficacy in speeding up the soul evolution, it has been called the Lightning Path. It is an ancient technique that has been mentioned in many sacred scriptures and yogic texts in India and has been practised by masters and yogis since ancient times. In modern age, this ancient science of meditation and spiritual evolution was revived by Mahavatar Babaji and was given to Lahiri Mahasaya and later on taught in the west by Paramahamsa Yogananda (as mentioned in his book Autobiography of a Yogi). 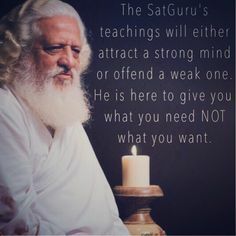 WHY KRIYA YOGA?? 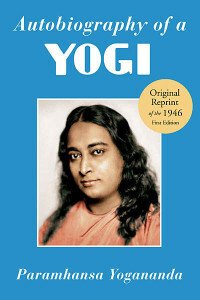 I recently read The Autobiography of a Yogi by Paramahamsa Yogananda. I loved the book so much I read it twice. Lyza and I already practice the Five Tibetan Rites each morning when we awake. 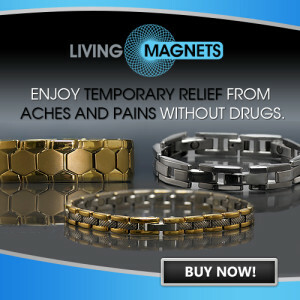 We cannot believe the amazing benefits that carries us into the rest of the day. The Rites are said to be a form of Tibetan yoga similar to the yoga series that originated in India. However, the Five Rites and traditional Tibetan yoga both emphasize “a continuous sequence of movement” (Sanskrit: vinyasa), whereas Indian forms focus on “static positions”. Although the Rites have circulated amongst yogis for decades. After some homework on google I managed to find Varinder to learn more about Kriya. We are so fortunate to be able to learn this ancient techniques in our loungeroom next week. 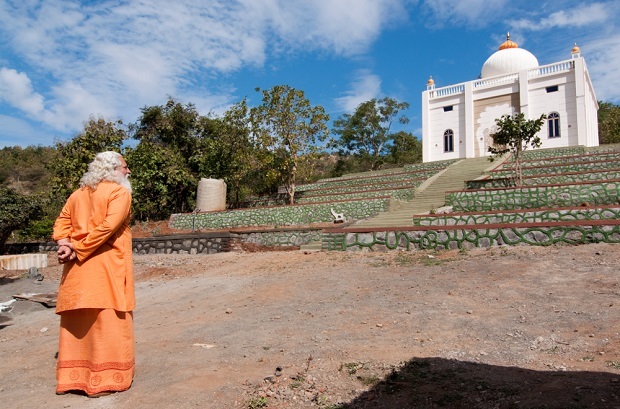 VARINDER: During his quest to find a meaningful direction for his spiritual life, Varinder had the good fortune of attending Yogiraj Siddhanath’s experiential satsang (discourse) in Chandigarh, India in 2004 during which he strongly felt Yogiraj’s healing energies. Further intrigued by Yogiraj’s writings and his visions in dreams, Varinder decided to get initiated into basic Kundalini Kriya yoga by a local teacher in 2004 at Chandigarh, India and has been practising diligently since. Soon after he left India to pursue his PhD in cancer medicine studies in Australia and has been living in Australia since then. Varinder was initiated into advanced Kundalini Kriya Yoga by Yogiraj Siddhanath in 2010 and was subsequently made a Hamsacharya in 2011. 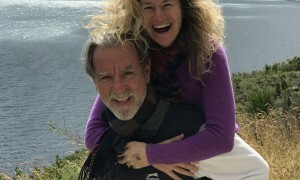 Ordained by the Master to spread the teachings of Kriya Yoga and Siddhanath Surya yoga in Australia, he feels privileged and fortunate to share these life-saving techniques with other spiritual seekers. 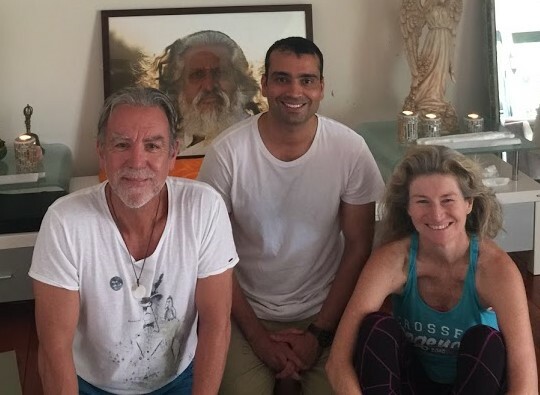 He is currently based in Brisbane and holds regular programs including initiation into basic Kundalini Kriya yoga, and free of charge classes of Siddhanath Surya Yoga and full moon meditations.